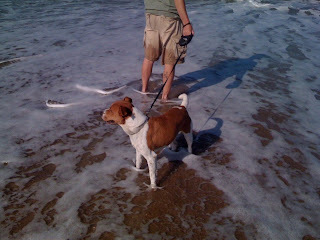 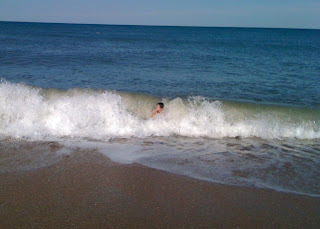 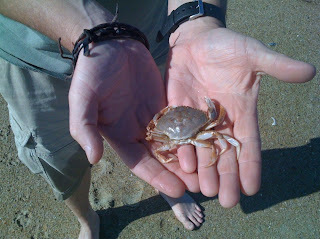 We spent a few days in the Outer Banks, NC, mainly visiting Kitty Hawk and waiting out a tornado! 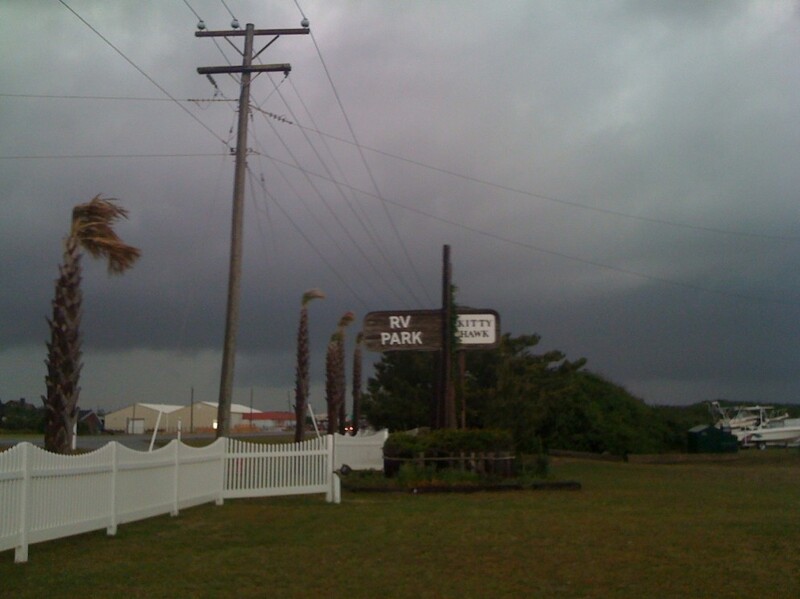 The tornado missed us though and we enjoyed our quick oceanside stay. 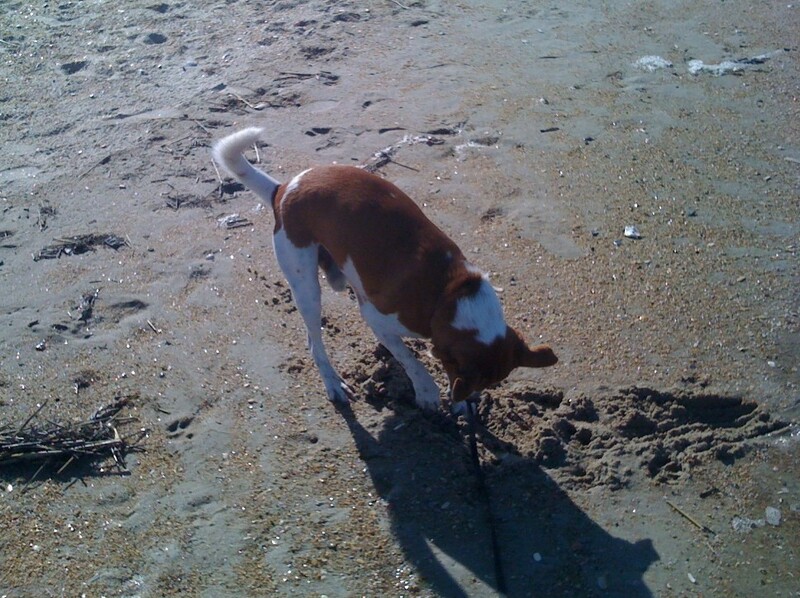 Jack didn't love the ocean, but he did love digging in the sand.